A genuine therapy for the lashes that acts as a beautiful creamy primer and treatment for lashes. Lash RX is genuine therapy for your lashes. 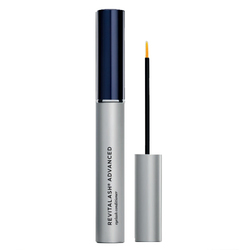 A unique combination of vitamins and anti-oxidants, creamy Lash RX repairs as it strengthens. Use it day or night to condition and hydrate lashes. A layer under mascara protects while it elongates and builds lashes. 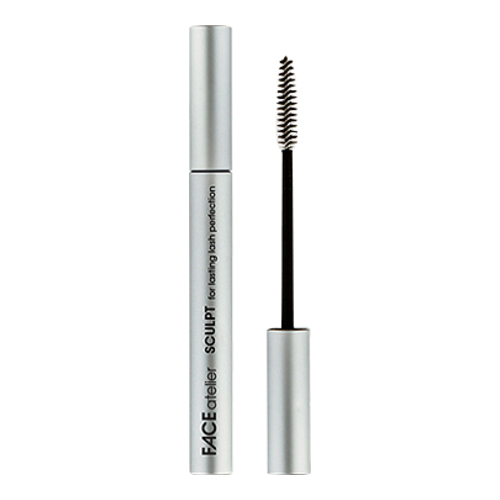 This fiber and flake free volumnizer strengthens and conditions your lashes. Bonus - it's water-resistant and smudge proof - thanks to the silicone in the formula! Aqua, glycerin, pvp, acrylates copolymer, talc, propylene glycol, mica, cyclopentasiloxane, dimethicone, magnesium aluminum silicate, glyceryl polyacrylate, stearic acid, triethanolamine, glyceryl stearate, cetyl alcohol, phenoxyethanol, titanium dioxide, xanthan gum, methylparaben, cellulose gum, panthenol, propylparaben, tetrasodium edta, tocopheryl acetate, ascorbyl palmitate. Use at night and morning to condition, hydrate and repair your lashes and help them resist breaking.